Traveling the world can be one of the most rewarding ways to savor life and experience other cultures. 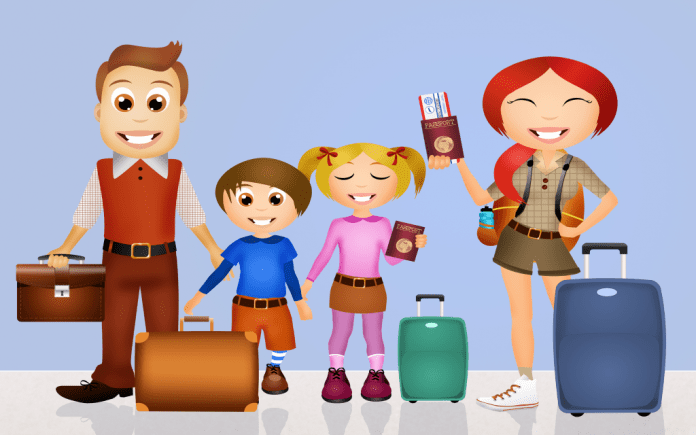 Traveling with children, however, can be challenging and exhausting. With preparation, near-perfect packing skills, and lots of research, a vacation with children – especially small children- can be transformed from difficult to legendary. The destination itself plays a key role in how stressful or stress-free a vacation can be. If you are planning a vacation soon, consider one of the five best cities to visit with small children. The nation’s capital is one of the best cities to visit with children. Not only is there a plethora of museums on the National Mall, but also many of these sites have no admission fee, which is great when you’re traveling with a crew of little ones. Little ones are excited to see Harry Potter’s robe in the Smithsonian, while parents also enjoy this museum. Another free and family friendly attraction is the National Zoo, one of the few zoos to house a panda! 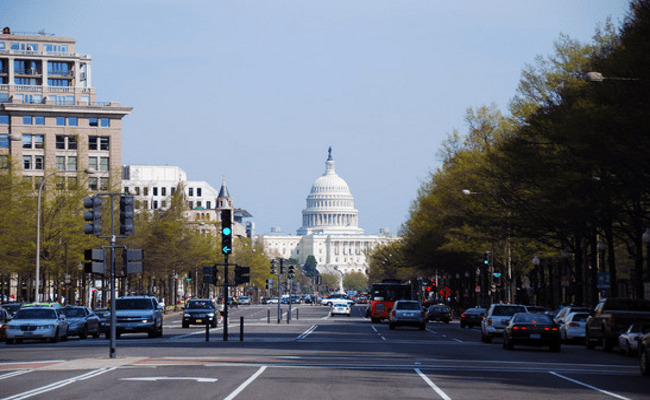 Washington DC is a very walk-able city, which is nice for those that travel with strollers. For an entertaining dinner, visit Jaleo, a tapas restaurant that serves your food on foosball table. 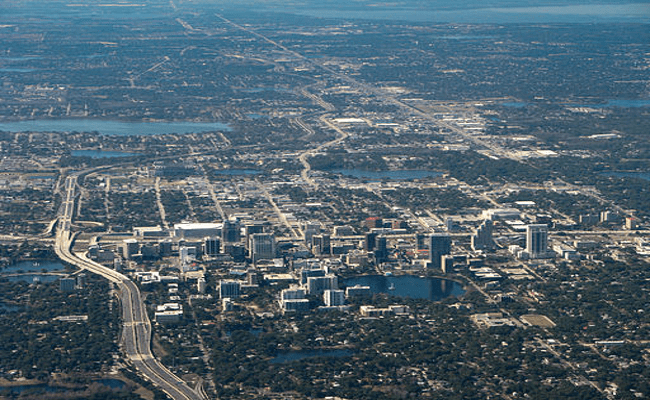 Orlando is the obvious child-friendly city to visit. With multiple theme parks to choose from, it is a child’s heaven. While there is truly something for every age at Disney World, the park boasts some of the nation’s only “kid only” water parks; both Blizzard Beach and Typhoon Lagoon contain sections in the water park for guests strictly under 46” tall. If your children are Harry Potter fans, visit Universal Studios and enjoy a ButterBeer. If your kids aren’t into theme parks, explore the Orlando Science Center or catch a ride on the Orlando Eye. A perk of visiting theme parks? Child-friendly food is always available! 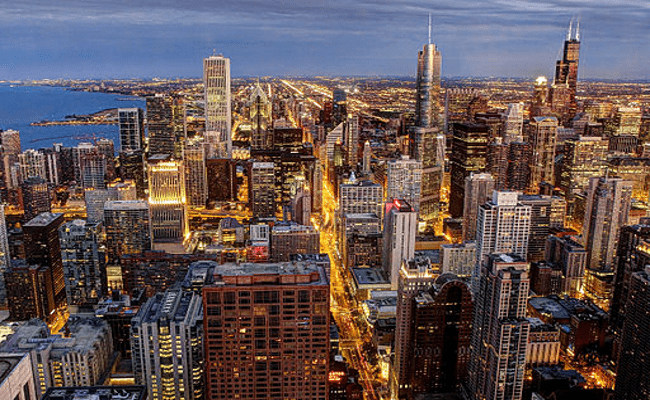 The Windy City offers more attractions, events, and sites than could possibly fit into one vacation. Navy Pier is a one-stop destination for families: visit the children’s museum, catch a flick on the Imax theatre, ride the (permanent) carnival rides, and cool off with a scoop of Haagen Daz. There’s an indoor and an outdoor walkway so inclement weather won’t dampen your fun. Other Chicago highlights include: the Field Museum for the smallest dino lovers, the Shedd Aquarium, and the Museum of Science and Industry. Chicago boasts several parks, including a very child-friendly water fountain in Millennium Park. Go ahead and pack some extra clothes because kids love to splash in this fountain. Transportation isn’t the cheapest in Chicago but the city makes up for that with its extensive list of fun to-do’s. 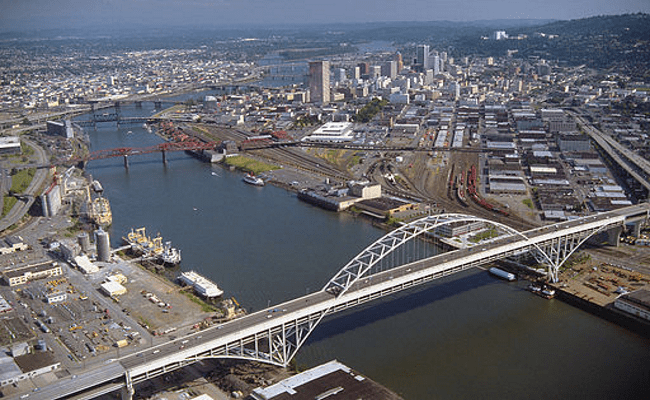 Ever growing in popularity, Portland offers a city that is much relaxed, mellow, and low key. Must-see sights include the Japanese Garden, which pleases its youngest visitors by creating a treasure hunt; the kids are entertained while parents can leisurely enjoy the botanical beauty. The Portland Farmer’s Market caters to children by hosting cooking classes for children, while The Grilled Cheese Grill hones in a classic food adored by kids: the grilled cheese sandwich. The grill serves more than 18 versions of this sandwich. Another west coast city, San Francisco, welcomes families to its center. 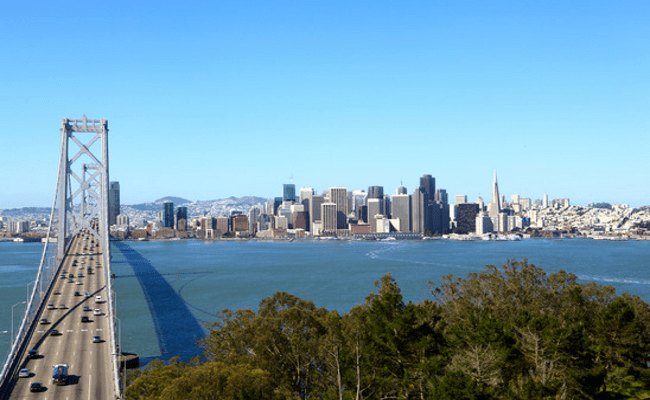 San Francisco, another extremely walk-able city, has something for everyone, whether it’s exploring the Exploratorium, eating ice cream at the Ghirardelli Factory, or watching the sea lions at Pier 39. Children will love to play on the many city parks and let out some energy by exploring the Palace of Fine Arts.